Data Science consulting in London. Specialising in text, images and unstructured data. Machine learning, deep learning and AI consulting services for your business. I offer the full range of data science consulting services, from a simple overview and high level consultation, to building and deploying a machine learning model to production. Do you have millions of customers and need to predict the likely behaviour of each individual one? Who's going to switch to a competitor? Which is the most appropriate product recommendation? Or perhaps you need to predict unknown values in the future such as vehicle unloading times, travel times, signup rates, or customer spend? Maybe you have large amounts of unstructured text or image data? In all of these cases I can help. Unstructured text data such as large databases of reviews, job descriptions, dating site profiles, CVs, reports, contracts etc. Categorising documents, matching CVs to jobs, dating recommendations and more. Classifying and categorising images of products, faces, fingerprints, medical imaging and more. 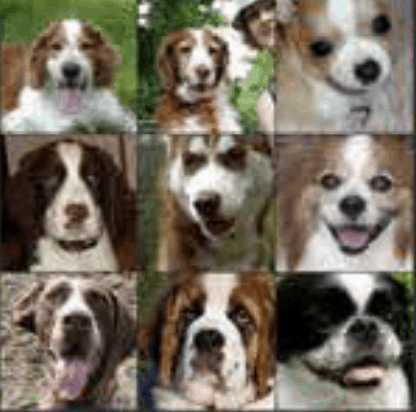 Deep Learning (Convolutional Neural Networks). Churn prediction, lifetime value, recommendation systems. Predicting vehicle transit times. 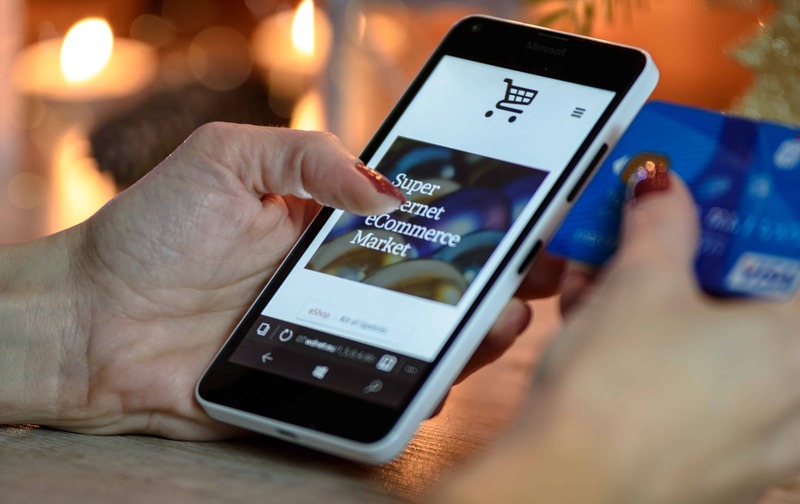 Predicting customer spend, website traffic and other seasonal effects. Machine learning can optimise your website and customer journey. Contact me to find out how you can improve customer conversions using AI without losing valuable customer data. Observations about the latest developments in the AI universe. You may have read my previous post about predicting the spend of a single known customer. There is a related problem which is predicting the total spend of all your customers, or a sizeable segment of them. If you don’t need to predict the spend of an individual customer, but you’re happy to predict it for groups of customers, you can bundle customers up into groups. For example rather than needing to predict the future spend of Customer No. 23745993, you may want to predict the average spend of all customers in Socioeconomic Class A at Store 6342. This means you can use a time series library such as Prophet, developed by Facebook. 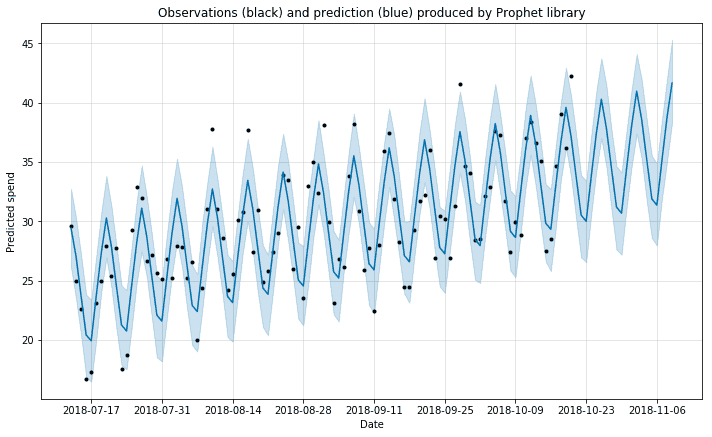 Here’s what Prophet produces when I give it the data points I showed above, and ask it to produce a prediction for the next few days. You can see that it’s picked up the weekly cycle correctly. This approach would be very useful if you only needed the data for budgeting or stock planning purposes for an individual store and not for individual customers. However if you had small enough customer segments, you may find that the prediction for a customer’s segment is adequate as a prediction for that customer. The next step up in complexity is multilevel models, where you use a different level of model for each region or economic group of customers, and combine them into a single group model. 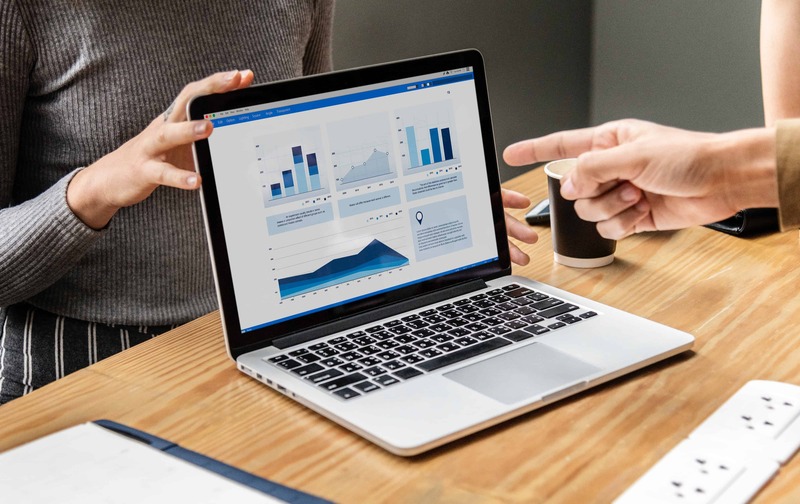 To get the maximum predictive power you can try ways of combining time series methods with a predictive modelling approach, such as taking the results of a time series prediction for a customer’s segment and using it as input to a predictive model. If you have a prediction problem in retail, or would like to some help with another problem in data science, I’d love to hear from you. Please contact me via the contact form. You may have read my previous post about customer churn prediction. Another similar problem that’s just as important as predicting lost customers, is predicting customers’ daily expenditure. Let me give you an example: you work for a large retailer which has a loyalty card scheme. You’d like to predict for a given customer how much they are likely to spend over the next week. However for a single customer it’s hard to make out any recognisable pattern among all the noise. The weekly and yearly trends were only apparent when we averaged over all customers. So how can you go about predicting the future expenditure of a given customer the next time they enter the shop? This means that depending on whether you hire somebody with a machine learning background, or somebody with a statistics background, you may get two contradictory answers. In this post I’ll talk only about the predictive modelling approach. 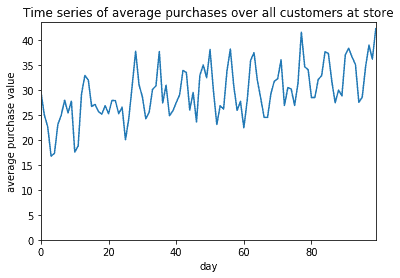 If you are interested in predicting the first graph, which is averages for groups of customers, you might want to look into my next post on time series analysis. The simplest way would be to use a predictive modelling machine learning approach. For example you could use Linear Regression. If you are unfamiliar with how to do this I recommend Andrew Ng’s Coursera course. This will predict the next purchase with some accuracy. After all the biggest factor to predict what someone will buy, is what they bought in the past. Add more input features to the Regression model such as “day of week”, “day of year”, “isChristmasSeason” etc. Switch to a Polynomial Regression Model, or Random Forest Regression. This will allow your model to become more powerful if the relationships between your inputs and outputs are not entirely linear, although it comes with a risk of your predictions going a crazy (like predicting huge numbers) if you are not careful! Sometimes as data scientists we will encounter cases where we need to build a machine learning model that should not be a black box, but which should make transparent decisions that humans can understand. This can go against our instincts as scientists and engineers, as we would like to build the most accurate model possible. In my previous post about face recognition technology I compared some older hand-designed technologies which are easily understandable for humans, such as facial feature points, to the state of the art face recognisers which are harder to understand. This is an example of the trade-off between performance and interpretability. Imagine that you have applied for a loan and the bank’s algorithm rejects you without explanation. Or an insurance company gives you an unusually high quote when the time comes to renew. A medical algorithm may recommend a further invasive test, against the best instincts of the doctor using the program. Or maybe the manager of the company you are building the model for doesn’t trust anything he or she doesn’t understand, and has demanded an explanation of why you predicted certain values for certain customers. All of the above are real examples where a data scientist may have to trade some performance for interpretability. In some cases the choice comes from legislation. For example some interpretations of GDPR give an individual a ‘right to explanation’ of any algorithmic decision that affects them. How can we make machine learning models interpretable? One approach is to avoid highly opaque models such as Random Forest, or Deep Neural Networks, in favour of more linear models. By simplifying architecture you may end up with a less powerful model, however the loss in accuracy may be negligible. 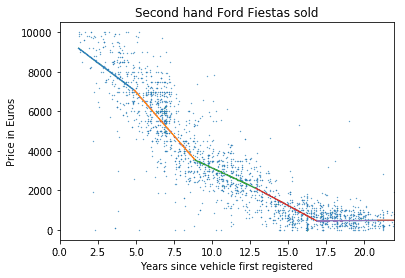 Sometimes by reducing parameters you can end up with a model that is more robust and less prone to overfitting. You may be able to train a complex model and use it to identify feature importance, or clever preprocessing steps you could take in order to keep your model linear. An example would be if you have a model to predict sales volume based on product price, day, time, season and other factors. If your manager or customer wanted an explainable model, you might convert weekdays, hours and months into a one-hot encoding, and use these as inputs to a linear regression model. The best models for image recognition and classification are currently Convolutional Neural Networks (CNNs). But they present a problem from a human comprehension point of view: if you want to make the 10 million numbers inside a CNN understandable for a human, how would you proceed? If you’d like a brief introduction to CNNs please check out my previous post on face recognition. You can make a start by breaking the problem up and looking at what the different layers are doing. We already know that the first layer in a CNN typically recognise edges, later layers are activated by corners, and then gradually more and more complex shapes. …by the 4th layer you can see patterns like this, where the neural network is clearly starting to pick up on some kind of ‘dogginess’. Taking this one step further, we can tamper with different parts of the image and see how this affects the activation of the neural network at different stages. 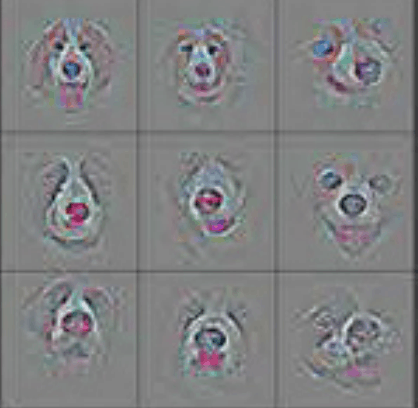 By greying out different parts of this Pomeranian we can see the effect on Layer 5 of the network, and then work out which parts of the original image scream ‘Pomeranian’ most loudly to the network. Using these techniques, if your neural network face recogniser backfires and lets an intruder into your house, if you have the input images it would be possible to unpick the CNN to work out where it went wrong. Unfortunately going deep into a neural network like this would take a lot of time, so perhaps a lot of work remains to be done here. Imagine you have trained a price elasticity model that uses 3rd order polynomial regression. But your client requires something easier to understand. They want to know for each additional penny reduced from the price of the product, what will be the increase in sales? Or for each additional year of age of a vehicle what is the price depreciation? You can try a few tricks to make this more understandable. For example you can convert your polynomial model to a series of joined linear regression models. This should give almost the same power but could be more interpretable. Splitting up the data into segments and applying a linear regression to each segment. This is useful because it shows a ballpark rate of depreciation at different stages, which salespeople might find useful for quick calculations. Recommendation systems such as Netflix’s movie recommendations are notoriously hard to get right and users are often mystified by what they see as strange recommendations. The recommendations were usually calculated directly or indirectly because of previous shows that the user has watched. So the simplest way of explaining a recommendation system is to display a message such as ‘we’re recommending you The Wire because you watched Breaking Bad’ – which is Netflix’s approach. There have been some efforts to arrive at a technique that can demystify and explain a machine learning model of any type, no matter how complex. The technique that I described for investigating a convolutional neural network can be broadly extended to any kind of model. You can try perturbing the input to a machine learning model and monitoring its response to perturbations in the input. For example if you have a text classification model, you can change or remove different words in the document and watch what happens. One implementation of this technique is called LIME, or Local Interpretable Model-Agnostic Explanations. 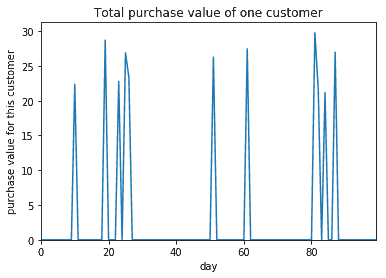 LIME works by taking an input and creating thousands of duplicates with small noise added, and passing these duplicate inputs to the ML model and comparing the output probabilities. This way it’s possible to investigate a model that would otherwise be a black box. I tried out LIME on my author identification model. I gave the model an excerpt of one of JK Rowling’s non-Harry Potter novels, where it correctly identified the author, and asked LIME for an explanation of the decision. So LIME tried changing words in the text and checked which changes increase or decrease the probability that JK Rowling wrote it. LIME’s explanation of the stylometry model is interesting as it shows how the model has recognised the author by subsequences of function words such as ‘and I don’t…’ (highlighted in green) rather than strong content words such as ‘police’. 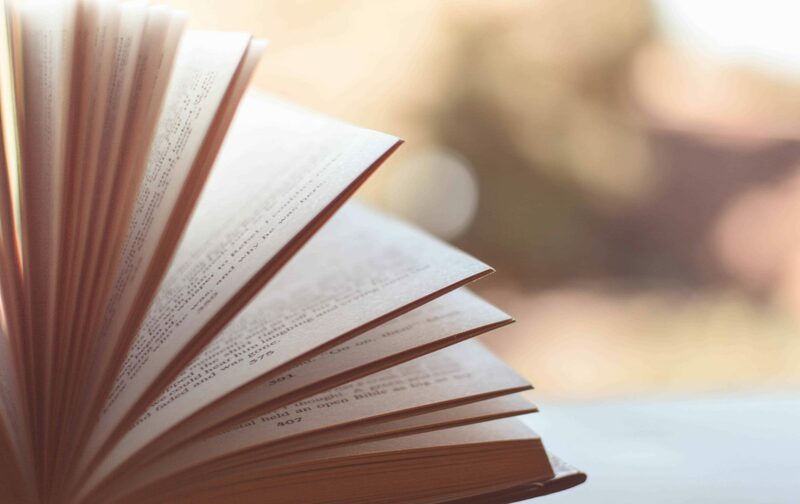 However the insight provided by LIME is limited because under the hood, LIME is perturbing words individually, whereas a neural network based text classifier looks at patterns in the document on a larger scale. I think that for more sophisticated text classification models there is still some work to be done on LIME so that it can explain more succinctly what subsequences of words are the most informative, rather than individual words. With images, LIME gives some more exciting results. You can get it to highlight the pixels in an image which led to a certain decision. There is a huge variety of machine learning models being used and deployed for diverse purposes, and their complexity is increasing. Unfortunately many of them are still used as black boxes, which can pose a problem when it comes to accountability, industry regulation, and user confidence in entrusting important decisions to algorithms as a whole. The simplest solution is sometimes to make compromises, such as trading performance for interpretability. Simplifying machine learning models for the sake of human understanding can have the advantage of making models more robust. Thankfully there have been some efforts to build explainability platforms to make black box machine learning more transparent. I have experimented with LIME in this article which aims to be model-agnostic, but there are other alternatives available. Hopefully in time regulation will catch up with the pace of technology, and we will see better ways of producing interpretable models which do not reduce performance. Ribeiro T.M., Singh, S., Guestrin, C. (2016). “Why Should I Trust You?”: Explaining the Predictions of Any Classifier. 97-101. 10.18653/v1/N16-3020. An overview of some of the projects I have been involved with in the past. A large retail company had GPS records of vehicle telematics. I built an ML model to produce predictions of how long it takes to unload a vehicle and close the loading bay door, taking into account product types, time of day, and other variables. The predictive model had a constraint that it should return a prediction within a few milliseconds. 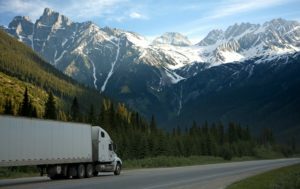 The model was deployed and integrated into their traffic planning software, allowing the company to work with more accurate schedules, improving efficiency. 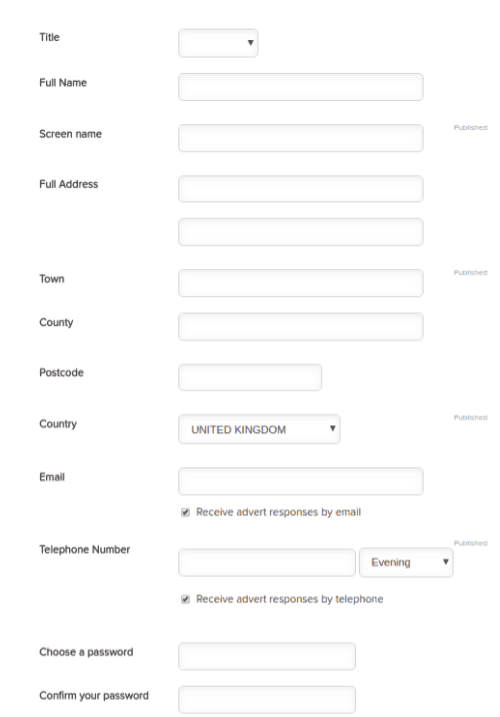 An internet based company had a signup form where users would upload some text files and then fill out a large amount of small text and dropdown fields. By training a machine learning model on the past data I was able to accurately predict some of the values, allowing some fields to be removed from the form. 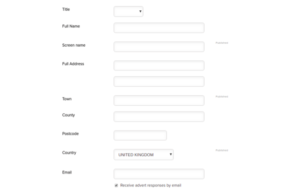 In an A/B test this was shown to improve conversions.